What’s Jim Woster’s fuel of choice? Ethanol. Why? Because its American-made (reducing our dependence on foreign oil), renewable, less expensive, cleaner-burning and an octane booster that has fueled his vehicles for hundreds of thousands of miles. 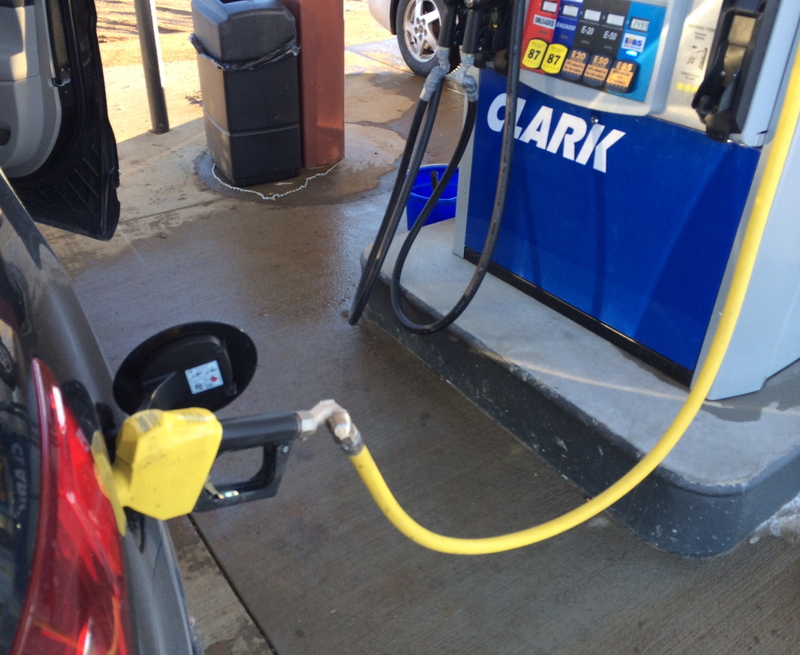 The best part about ethanol is that it’s a choice. If you don’t want to use it, you don’t have to in South Dakota. In the second half of this week’s Corn Comments podcast, Woster congratulates the student-athletes from South Dakota State University and the University of South Dakota on their accomplishments on and off the playing field. SDSU may have won the Showdown Series competition, but both fans and students helped to make Feeding South Dakota a winner as well with significant contributions to those who need it most in South Dakota. This entry was posted in Corn Comments Podcast and tagged corn comments, ethanol, Feeding South Dakota, Jim Woster, Showdown Series.